The app is designed to work along with the educational product. 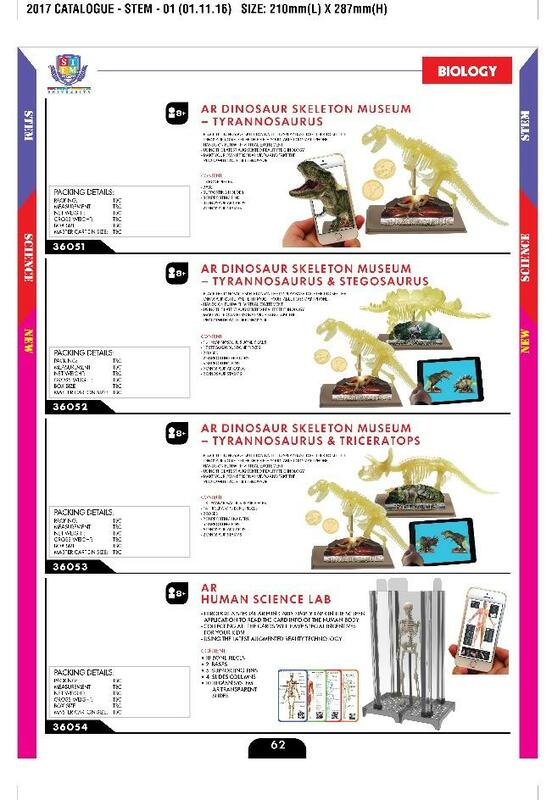 In which you will need to assemble the dinosaur bone one by one, and make the dinosaur comes into reality in your phone! 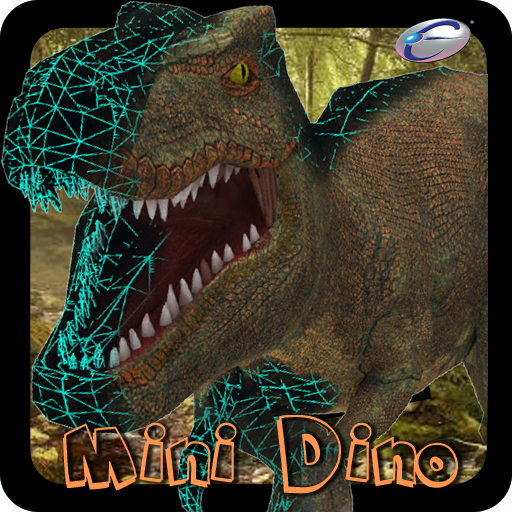 With the Augmented Reality, you can use this app to make a dinosaur movie with other accessories. Enhance children's interest into dinosaur and develop more educational information with bunch of fun! To get started with the app, you will need to have the card provided from the toy. You only need to simply press the play button, put the card in front of the camera, the AR object will jump out to your screen. To make the movie, you can put all the card into the right position and press start recording on the top left corner. To share the video, you will need to upload to everyplay platform, and then you can select to share on different social media platform.